We’re facing a very uncertain future. With Brexit on the horizon the housing market is holding its breath, house prices are falling, rents are rising and everything else is stagnant. Property investors are waiting to see what colour their money will be once we’ve left the EU. Or not. There aren’t many words to describe how last year went for most people. If you weren’t thrown into an existential crisis by all the negative political and climate change news, you were being affected by the latest legislation and mulling over questions about Brexit that just don’t have an answer. Yep it’s a scary time to be anyone right now. We’re heading into a New Year, and that uncertainty sticks with us. As we put away the Christmas decorations, we’re left with a reality that’s as stark as the place the Christmas tree used to be. I’ve got a feeling the numbers on the calendar are the only thing that’s changed. If last year is anything to go by, we’re heading into an unknown future, where any one of a million things could go wrong. 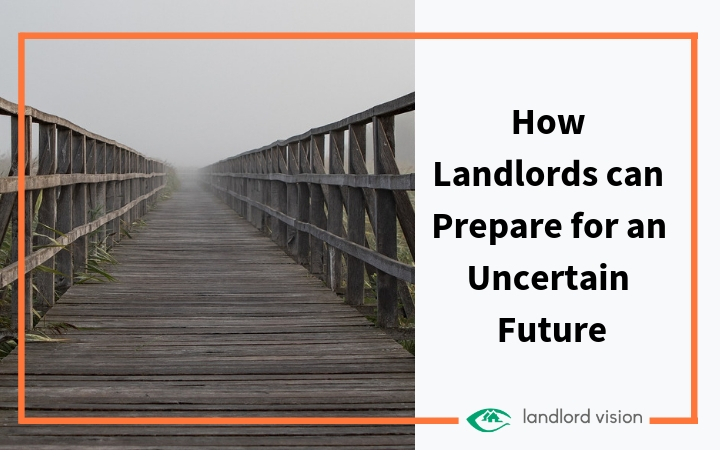 We each react differently to this uncertain future. You might let it get you down, you might run from it and go into denial, but maybe you can use it to fuel change in your own life? This year it’s time to start living in the moment. Take the time to appreciate everything of value around you at any given moment. Your family, your friends, your home and your situation in life. Stretch your good moments out by being fully present in them. Instead of considering how much better this moment could be, or how much worse this moment once was, think about what it is now and what you can and should value in this moment. Pay attention to your moments and the people you share them with. Start taking account of the good in your life, not the bad. Help give others happy moments they may not have had without you. It’s an art form, that’s for sure, but what better time to learn a new skill than January? What better time to put some kindness and happiness into the world than right now? Here’s wishing you all a happier new year with enriched and fulfilling moments that you can be truly present in. 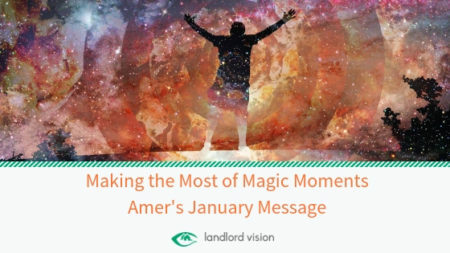 Learn more about Amer on Landlord Vision’s Meet the Team Page. 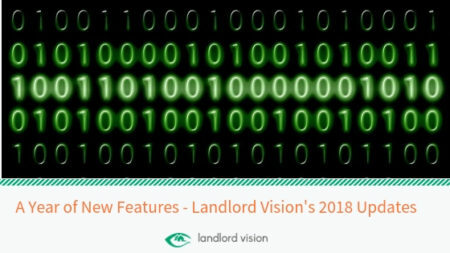 At Landlord Vision we care about the things our customers want to see in the software. We use User Echo to give our customers a place to share their software suggestions and vote on the new features they’d like us to work on. Last year we had 292 new feature or update suggestions and we received 394 votes across all those topics. We worked hard on the updates you voted for most and we made some pretty game changing updates to the software as a result. 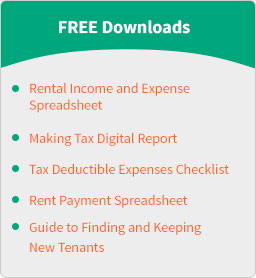 Experienced landlords rarely fall victim to difficult tenants because they can usually deal with problems before they manifest into nightmares. 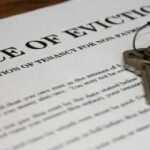 However, a landlord with over 30 years’ experience in the private rental sector is facing financial ruin because of a hoarder tenant.